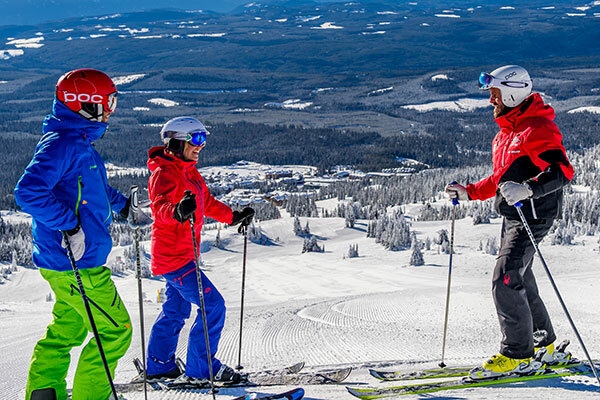 We understand that skiing can also be intimidating for first-timers or those who are re-entering the sport after a long absence. 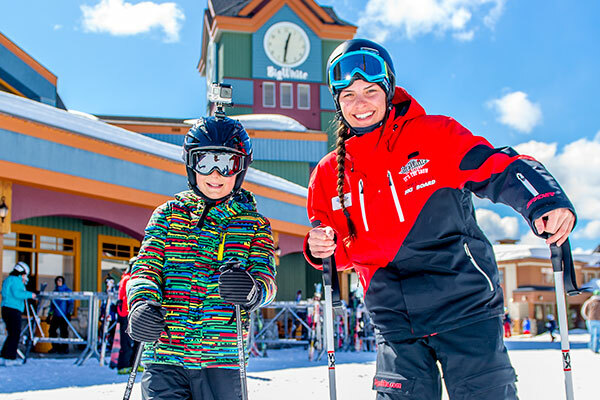 Our Discover Packages and Next Step Programs are all designed to help ease your fears, and to get you started down the right path. 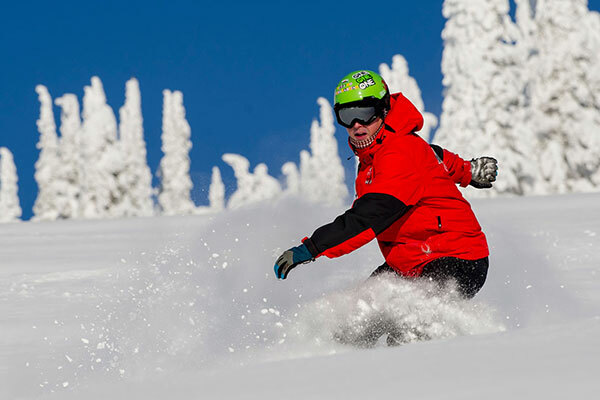 The ultimate learning experience and the best way to explore the mountain. 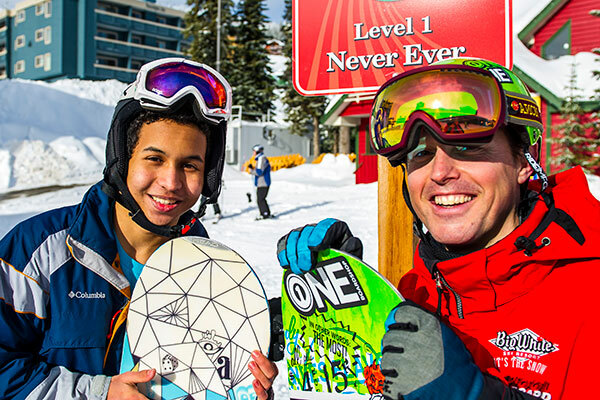 Go one-on-one or make a group with up to five family or friends of similar ability. Whether you’re a beginner or an expert, there’s always room to improve skills, build confidence or get to know the mountains better. Every child will have a fun and memorable learning experience. Note: Our lesson programs are popular and may sell out, please book early to avoid disappointment. 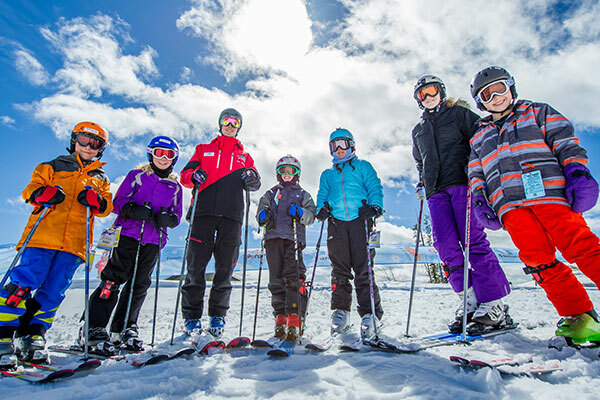 Each season we host a variety of programs to complement our Big White Ski & Board School. 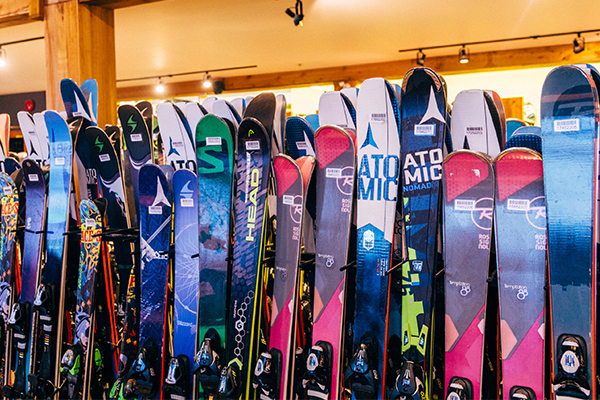 Whether you're a beginner, an expert or somewhere in the middle we've got great rental equipment for everybody.